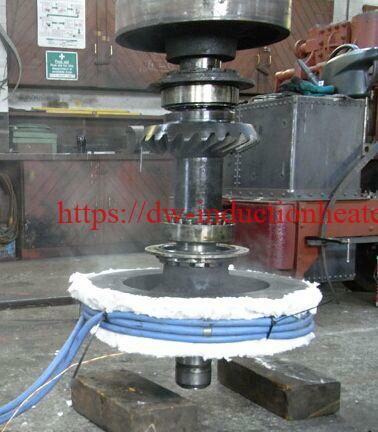 Induction Heating shrink fitting shafts and bearings,shrink fit tool holders with induction preheating post welding stress relieving,PWHT stress relieving. 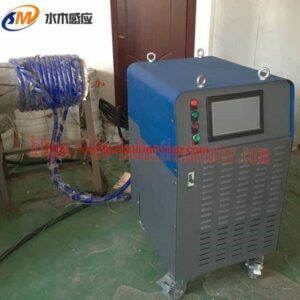 HLQ induction equipment Co is a leader of induction heating shrink fitting heaters|devices|units|systems manufacturers and designers for PWHT stress relieving,shrink fitting,post welding stress relief,induction brazing,glass melting,welding,induction forging,induction stress relieving,induction melting,induction post welding,induction hardening surface,induction PWHT,air cooled induction heating devices,etc. 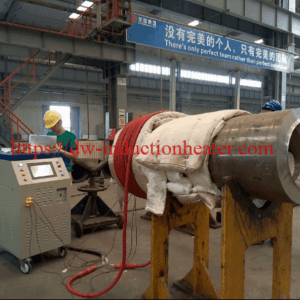 The leader of Induction Heating System Manufacturer Specializing in Shrink Fitting Shafts,prheating shrink fit Bearings,holders,welding stress relieving,preheat welding heat treatment,PWHT. 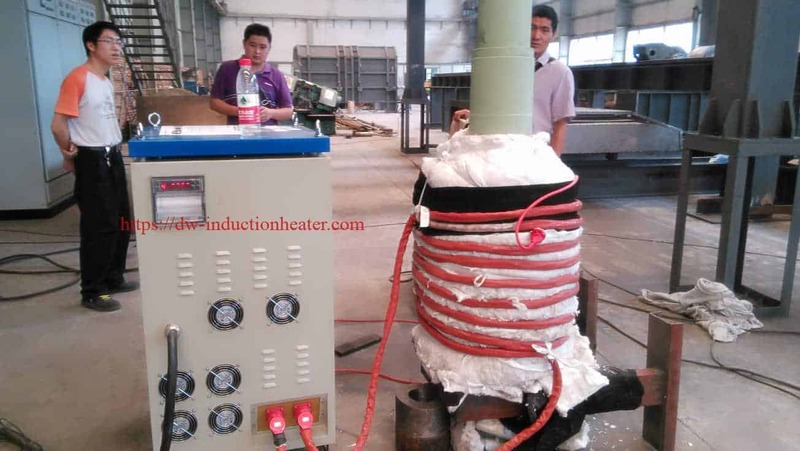 Compared to conventional preheating and stress relieving methods, induction heating offers numerous advantages, including improved heat uniformity and quality, reduced cycle time, and lower consumables costs. 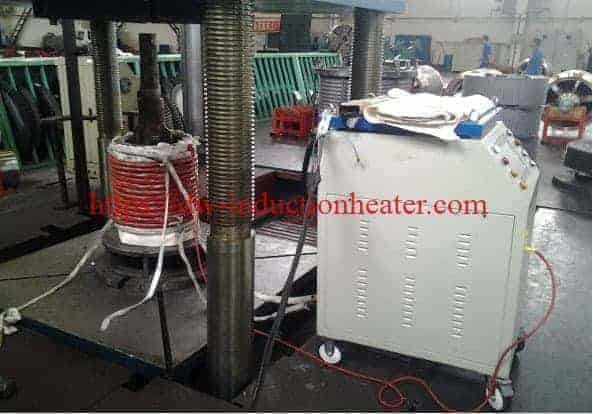 Induction heating is also safe, reliable and easy to use, and scores higher than alternative technologies .in power efficiency and versatility. 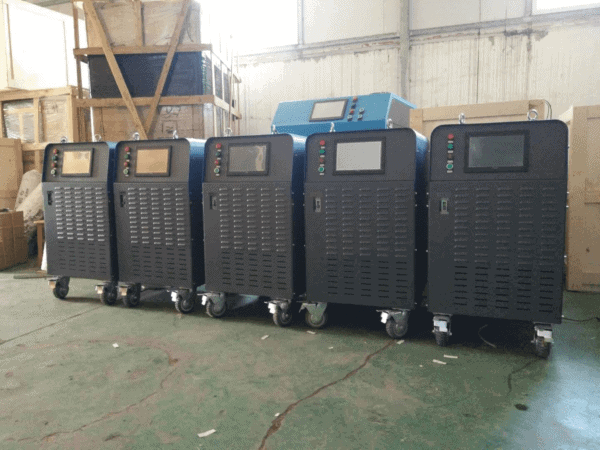 • Air cooling: Convenience to install. 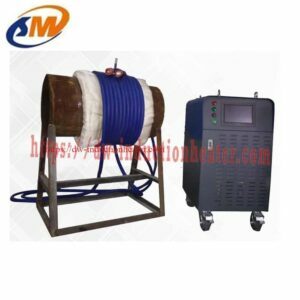 • Soft induction coil: Easy to wind on different working piece. 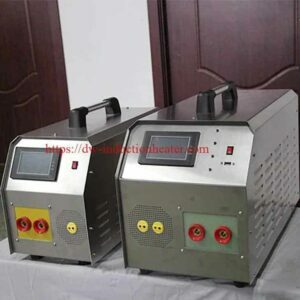 • Temperature Controller: Keep the heating process same with PWHT requirement . • PLC touching screen: Intuitive to see and easy to operate. 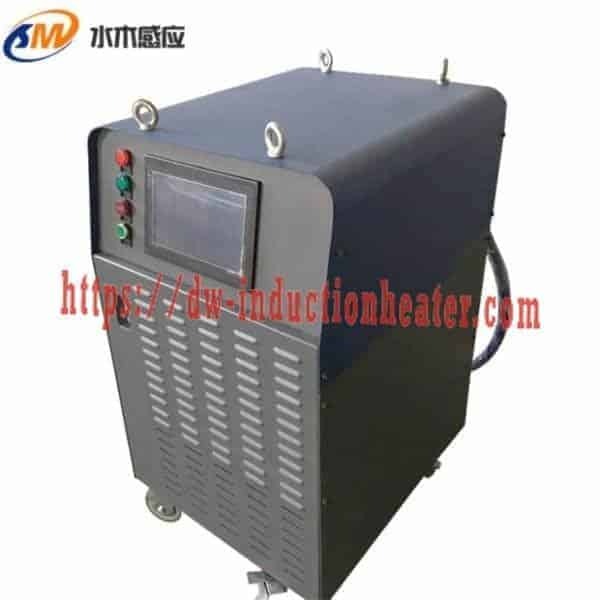 MYD series induction heating system are air-cooling induction heating equipment with DSP system. Their main applications are pipeline heating, pre-heating of welding, post-welding heat treatment, stress relief, annealing, etc. 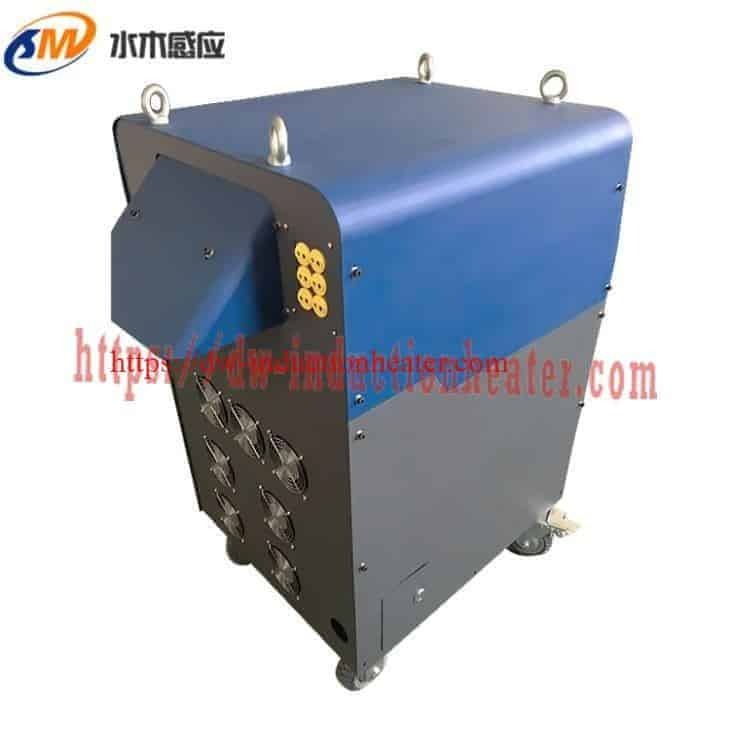 The industries involved are petrochemical, oil and gas pipelines, aerospace, shipbuilding, steel, boilers, pressure vessels, cylinders, metal structure, spatial structure, railway bridges, electricity water, mine construction, vehicle manufacturing, nuclear power, mining, plastics processing.